Further sampling summary information can be found at the USDA APHIS National Honey Bee Survey Report page. This report lists the level of detection (LOD) and the prevalence (percentage that the pesticide occurred) in all samples taken across the country as part of pollen sampling since 2011. For example, if the prevalence value for a pesticide is given as “10”, the pesticide was detected in 10% of all samples received. Finally, this table also provides the average and the range in ppb (parts per billion) of pesticides found in all of the samples. 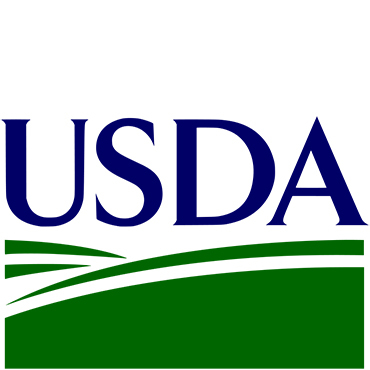 Pesticide samples were collected from stored pollen in brood comb and processed at the USDA Agriculture Marketing Service (USDA-AMS). Table: Prevalence of Pesticides found in all samples (n=1078) analyzed for the National Honey Bee disease survey. *Only a single detection made for this pesticide. USDA-AMS tests for a broad spectrum of pesticides deemed possible to discover in honey bee colonies. The list of pesticides changes over time as new pesticides are introduced to market, and others are deemed to be unlikely to detect. Below is the list of all pesticides that have been tested for (n = 265), including substances not detected in any samples.